Make no compromises when it comes to performance and fully enjoy the benefits for health and beauty – welcome to the world of OPTIMA . 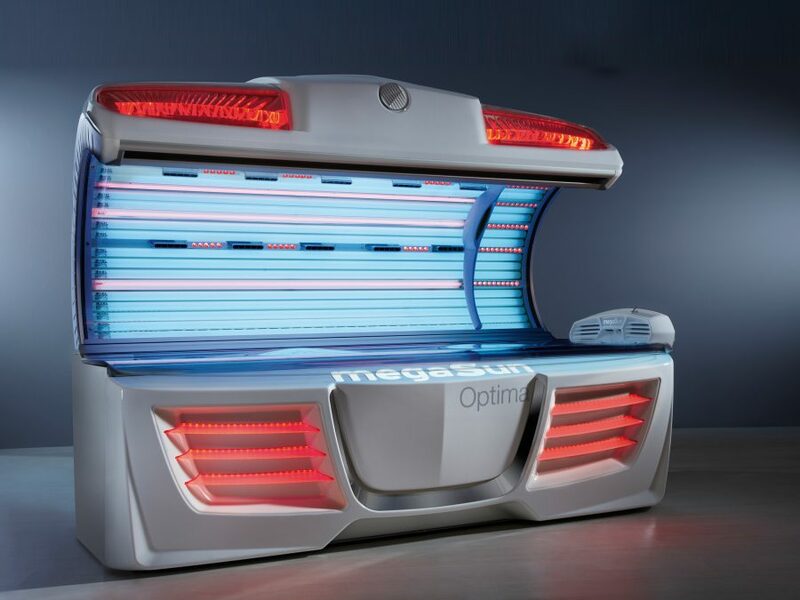 The megaSun OPTIMA makes sure you absorb only the good of the sun: skin moisture is improved, giving your skin a burst of freshness while increasing vitamin D levels. 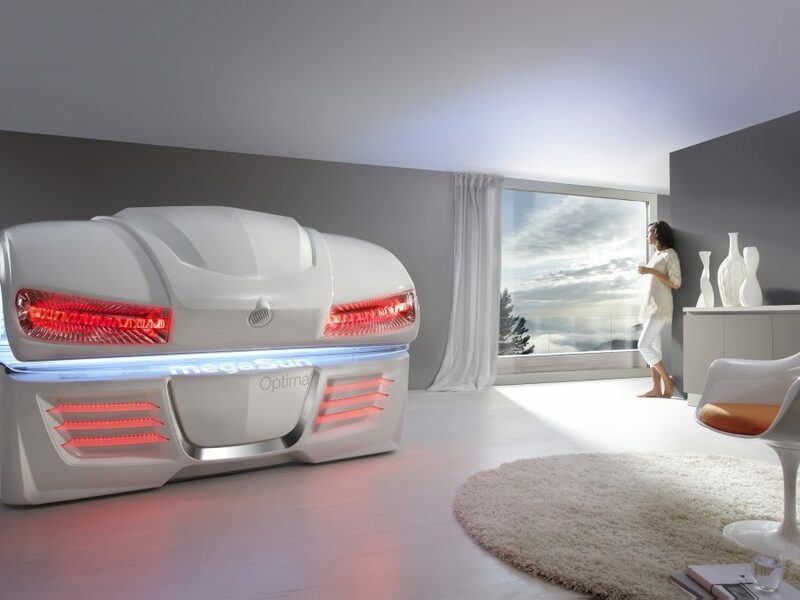 The new high performance LEDs, the so-called “rubin-collagen boosters”, provide the known effects of collagen, while revitalizing, relaxing and detoxifying the skin. Lines and wrinkles are reduced and contours are noticeably tightened. 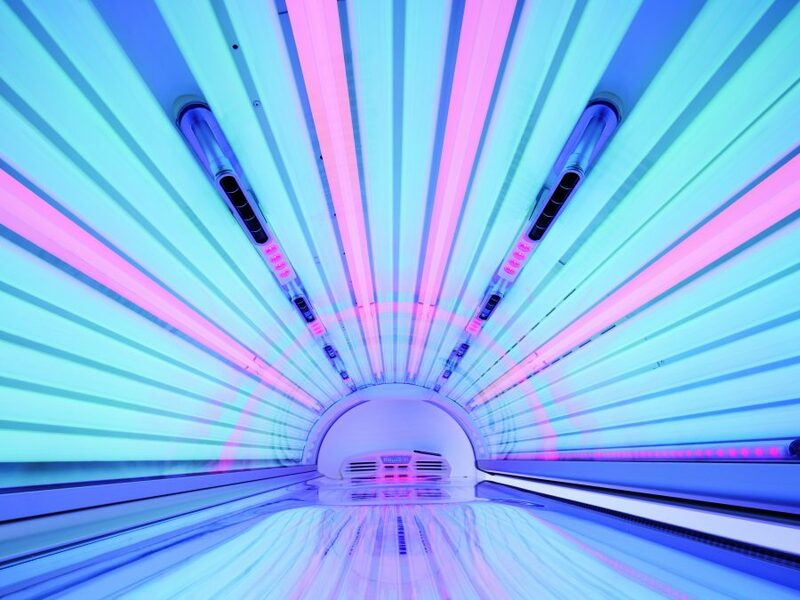 The p2 Vitamin D lamps also furnish the vital bio-positive effects caused by vitamin D production and gives you the safe feeling of tanning in a way gentle to the skin. Including the perfect tan! The combination of Rubin Collagen Booster and p2 tubes provides unprecedented results, due to improved skin moisturisation and faster melanin production.